There are a lot of health fads that generate fanatic cult followings. When fads become popular it is usually because something about the approach really works well for some people in some significant respects. Problems arise though when anyone starts to think that their fad is the be all end all, one-size-fits-all best in show for everybody. The reality is that we are all different and there will never be one single approach that works best for all of us. Just as there won’t ever be one prescription of eyeglasses that fixes everyone’s eyesight so too will there never be one diet that everyone should follow. 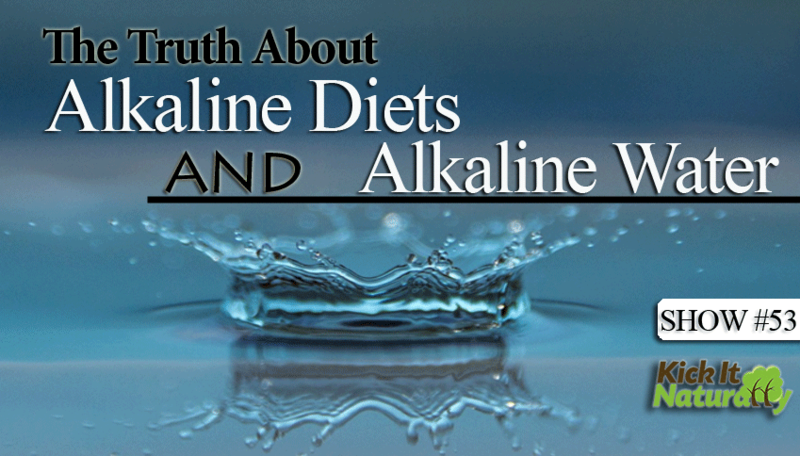 Alkaline diets and alkaline water have great mass, holistic appeal. The benefits that most people who embrace this diet experience primarily come from all the junk and processed foods that they stop eating when they start following an “alkaline” diet. Additionally, some people may be particularly low on alkaline mineral reserves and may experience benefits when they start to include more alkaline minerals in their diet. 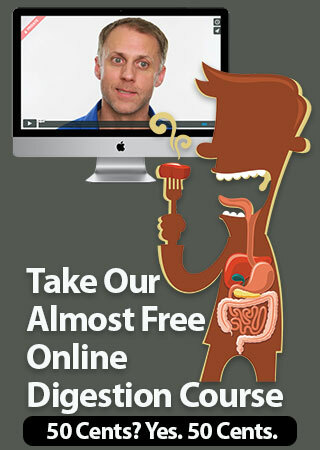 Tony and Will use to be personal advocates of the alkaline diet before they knew about its fatal flaws. 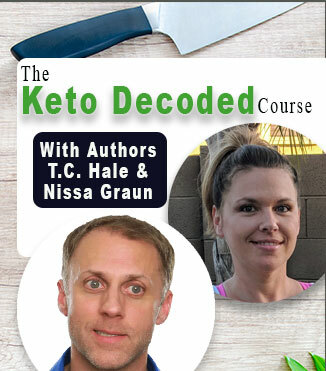 Listen in as Tony, Will and Kinna talk about why some people get so excited about the alkaline diet and why this diet actually has some fundamental flaws to it that make usually detrimental for most people over the long haul. 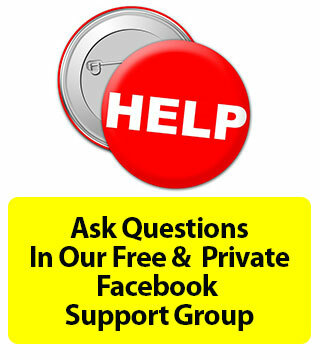 Why some people feel initial benefits when they start following an alkaline diet. Alkaline water and “alkalizing” supplements can neutralize stomach acid, thereby impairing digestion and creating a whole host of problems for the “alkalizing” individual. The body’s regulation of its internal pH is much more complicated than it is usually made out to be. Proteins are the primary pH regulators in the body. If we are protein deficient we have a harder time regulating our internal pH. Alkaline water and alkalizing supplements can neutralize our stomach acid and impair dietary protein assimilation. So in that way, alkalizing can actually create pH imbalances since it can cause protein deficiencies. Other body mechanisms such as respiration also play a key role in pH regulation. Drinking alkaline water can interfere with stomach pH levels and make your stomach more susceptible to bacterial infection. Even if you are in an Acid Imbalance, typical alkalizing efforts may not be the best solution for you. They may help temporarily shift your internal pH towards a more ideal level, but the way in which alkaline water and supplements shift pH is usually not helpful long term as they don’t usually address the real reasons why the body has pH regulation issues. Keeping your pH balanced is much more an issue of correcting digestive issues that you may have, making sure you are eating and assimilating sufficient amounts of protein and supporting healthy cell metabolism through a diet that is right for you in relation to your personal body chemistry. In our Digestive Issues Course and our 12 Week Fat Loss Course we teach how to troubleshoot digestive issues and how to assess and correct body chemistry imbalances that may be contributing to pH regulation problems.